In Spain, a plate of gooseneck barnacles will set you back more than the cost of a lobster dinner. Known as percebes, goosenecks “set the palate in ecstasy,” a Barcelona chef recently told a reporter. Nevertheless, Julia Bingham winced a little last spring when asked if she had ever tried the tube-shaped delicacies while she was studying them as an undergraduate at Oregon State University. 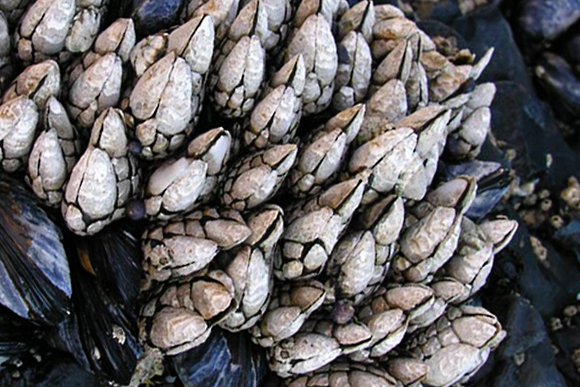 Read the whole story about Bingham’s Oregon Sea Grant-funded research in Terra. « OSG’s Sam Chan off to Washington, D.C.